The Nürburgring is one of the most known racetracks in the world. Above all, the 20-kilometer north loops has made the opened on June 18, 1927 Eifel track to a legend. 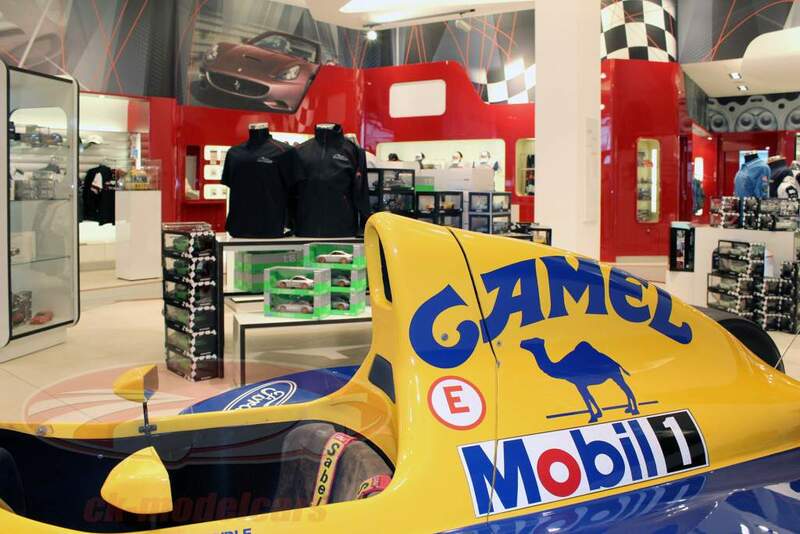 A real challenge that generations of driver, under calibers like Jim Clark, Alberto Ascari, Stirling Moss and Jacky Ickx, had to face so that Jackie Stewart would give it its nickname the Green Hell. In 1984 the Nürburgring celebrated its introduction to the, essentially current today, Grand Prix course. Other, complicated reconstruction followed in the year 2007. In 2009 the adventure world and the ring ° boulevard were opened. In the ring°boulevard there are shops of automobile manufacturers and theme shops around automobile racing. 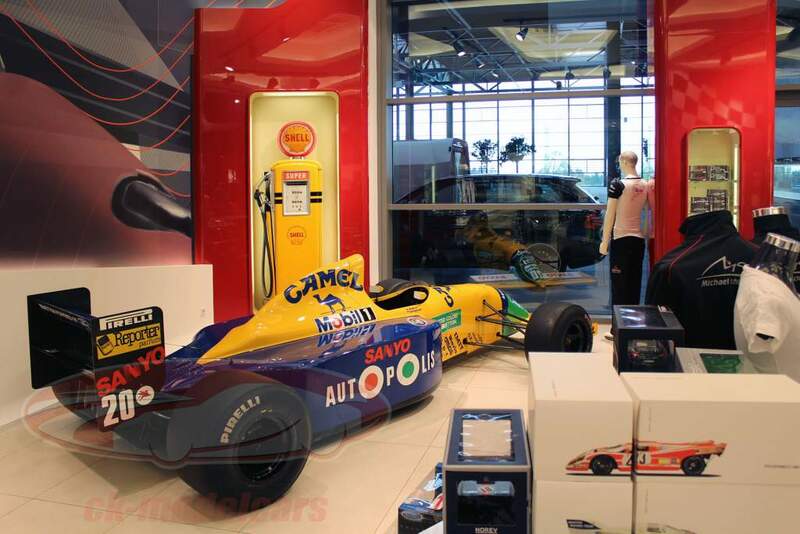 To be even closer to the pulse of motorsport and the fans, a Ck-modelcars Partner Shop can now be found in the ring ° boulevard; directly opposite the large event space, in the premises of the former Ferrari fan shops. 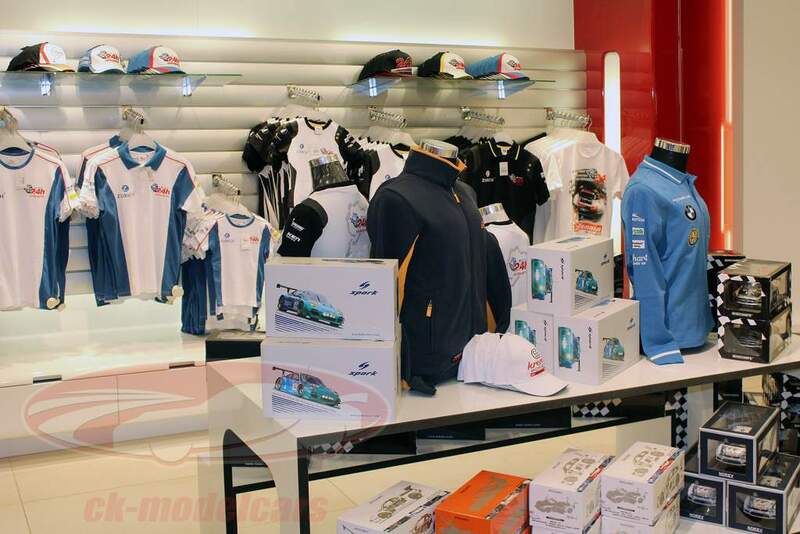 Its product range includes textiles, model cars and matching accessories for friends that have the racing gene in blood: Ayrton Senna Collection, Michael Schumacher Collection, 24h Nürburgring, Nürburgring Old-timer Grand Prix and more. 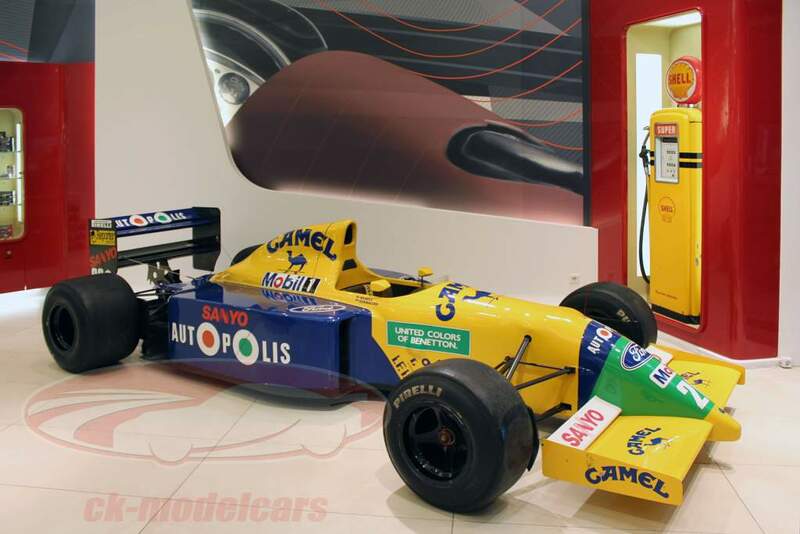 A special highlight awaits you there, The original Benetton B190B Formula 1 racing car, that Nelson Piquet designated in 1991 his official car; Michael Schumacher also sat in this model, after he moved from Jordan to Benetton. 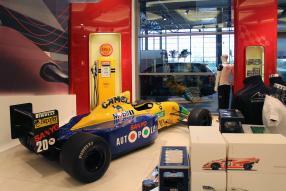 The race car is on display in the shop and has been brought to you from www.formel1automieten.de. 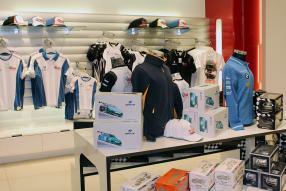 We look forward to your visit: experience a day on the Nürburgring and shopping for young and old were all your wishes will be met.